Put your 911 in the limelight by winning your very own photo shoot. Whether interior, exterior or special details unique to your 911: take a photo of your Porsche from its best side and share it on Pinterest, Instagram, Flickr or Twitter. How? Upload your photo to these platforms and add the hashtag #50Y911. 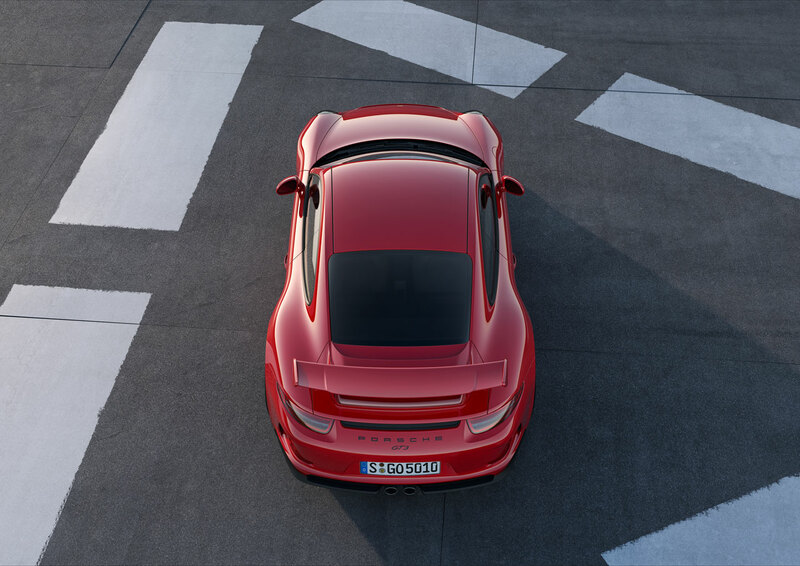 The photo will then appear in the Porsche 911 photo gallery. You can also send the picture by e-mail to 911@porsche.com. Porsche will then upload your photo to the gallery. The closing date for the contest is 31.05.2013.